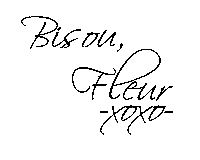 La Vie Fleurit: Belle Beauty | My new Givenchy Favourites for Spring! 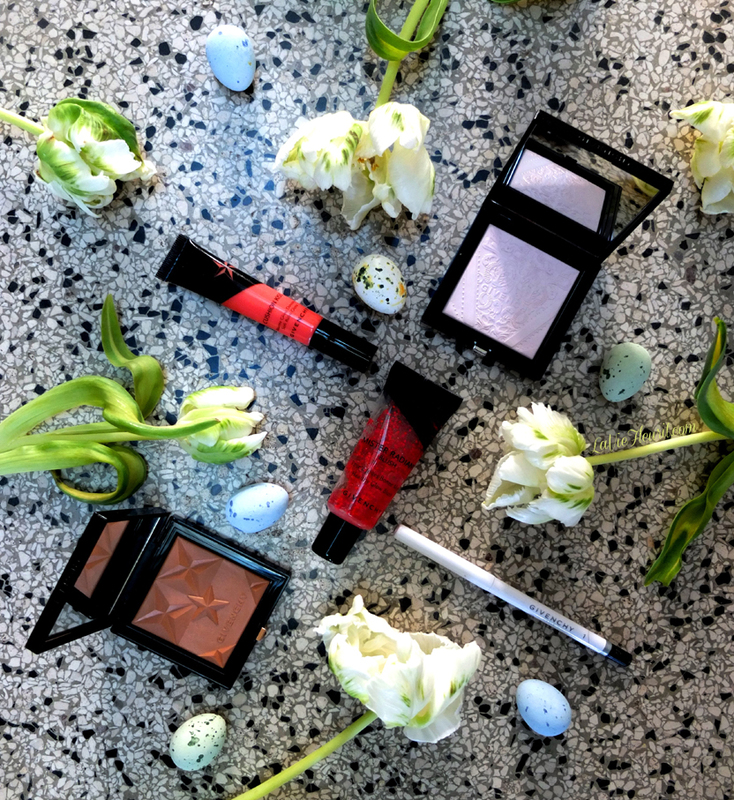 Belle Beauty | My new Givenchy Favourites for Spring! Yes my pretty little sweethearts … Spring has arrived! The cherry trees are blossoming, the sun is shining its beams over the land and the birds started to sing their early morning serenades again (trust me I know because they have woken me up the last 4 days at 6 o’clock)! I always find it quite remarkable how much positive energy a little bit of sunshine brings along! Everyone is happy, we start to think about our new summer wardrobes and with every new collection we clearly need a new assortment of cheerful make-up … I mean that’s obvious right!? These new Oh-So-Pretty Givenchy make-up pieces made me jump up and down! If you only look at the packaging, it’s so rich and luxurious that you feel special without even knowing what’s inside …But then you open those pretty little gift boxes and you have no other option than to feel super excited! All items have its own distinctive features, which simply makes Givenchy’s make-up different than any other beauty line. How pretty is this ‘Soft Powder Radiance Enhancer’ !?!? 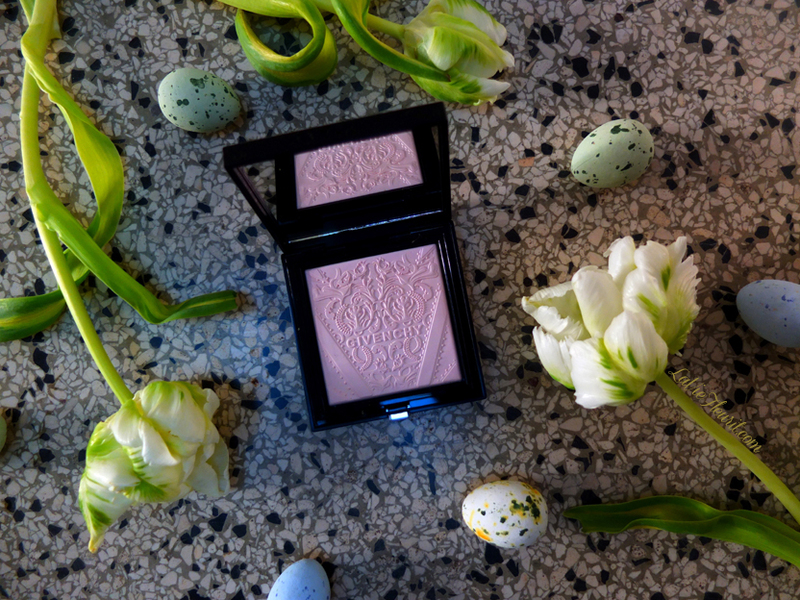 To be honest when we talk make-up this embossed lace patterned blusher, inspired by Givenchy’s couture collection, is probably one of the prettiest things I have ever seen! This fine ‘poudre’ without any texturizing effects is meant to be used as a refined glow stimulator. It can be applied on the complete facial area, however I like to use it for a subtle radiance on my noose bridge, the top of my lips and underneath my eyes for a fresh open look. A girl can’t go out without a good lipgloss … Am I right? I’m always super enthusiastic when I find a good coral shade for the summer and therefore I was happy to try this ‘Cushion Kiss’ in the colour ‘N˚1 Coral Kiss’. Truly I would like to recommend it to all of my readers! 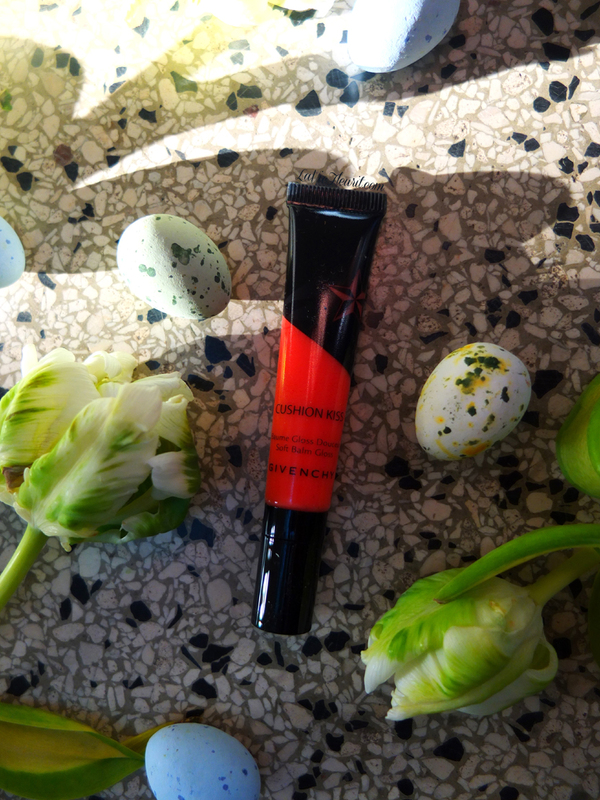 This amazing gloss-balm contains special particles with magnifying glass effects, which make your lips look very plump and these elements also enrich the colours. In addition this balm also encloses polymers to smoothen micro lines or cracks in your lip and so this Cushion Kiss also nourishes your lips. After having used it a couple of days, my lips actually felt softer :)! 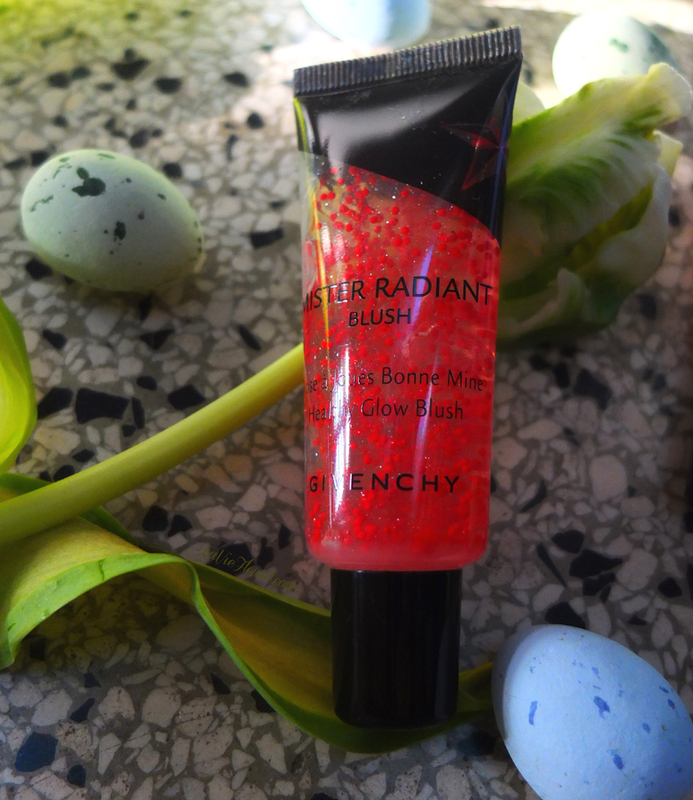 The ‘Mister Radiant Blush’ is a light gel, which refreshes your face and makes it shine naturally. Thanks to the little pink spheres, which will break once you massage them into your skin, you also get a nice summer blush. So attention; Do not use it on your complete face if you don’t want to look like a tomato ;)! 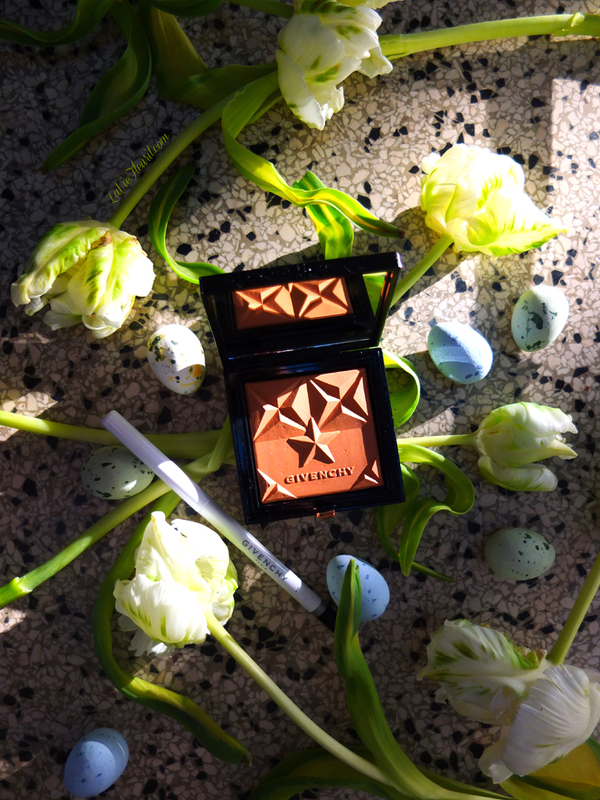 This warm powder box called ‘Poudre Bonne Mine’ in the colour ‘N˚3 Douce Saisaon’ is perfect to give a little sunkissed colour to my white cheeks and once again I am in love with the embossed star structure. Finally I wanted to share this super-duper-fantastic waterproof eye-pencil ‘Khôl Couture Waterproof’, which is not only moisture-proof, but it’s also rub-proof. A handy make-up tool for me, because I tend to rub my eyes when I’m tired … meaning during the evening I sometimes look like a panda … But No More Panda Eyes For Me … Whoop Whoop! Maxatin– For some years, Viagra keeps on being 1 from the essential decisions for folks who're battling from andropause, the male version of menopause. By and by, Viagra, and solutions like it, are really just fleeting choices for the 1 issue. The issue of andropause goes a considerable measure more distant than having a decreased sexual response. Also, for this issue to wind up completely took care of, an answer was required that took care of the trigger, not just the side effect.